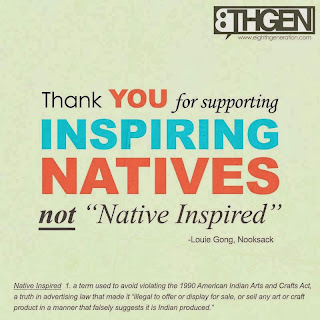 BEYOND BUCKSKIN: Buy Native 2013! It's that time of year again! Ah - the holidays. It's a time to reconnect with loved ones, spend time with nieces, play with nephews, catch up with anties, chill with grammas. The snow has already coated the ground here in north North Dakota, though the temps are supposed to bounce back up (oh that balmy 30 degree weather!). The oven gets a lot of use - pies, turkey, ham. In between the large family gatherings are smaller gatherings around bowls of stew or plates of baked treats, and we plot our holiday plans and shopping schedules. It can be a fun time - picking out gag gifts, silly stocking stuffers, or seeking out that absolutely perfect gift for someone special. For those of us with large families, we pursue insane sales and ridiculous deals, and if there's a buy-one-get-one free deal out there, we're sold! But a lot of the gifts we buy are from companies whose ethical practices aren't so great, like those that outsource their labor to other countries while our own economy suffers. 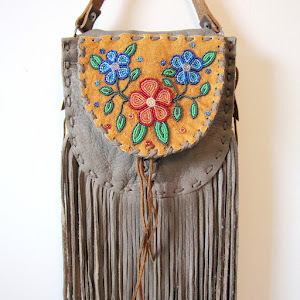 Last year, I made a commitment to buy only Native-made gifts for family and friends, and I think I did a rather awesome job! You can read about my shopping experience and my gift list here. Many of those gifts last year were a big hit, so I'm going to do some of those again, but I have a few other tricks up my sleeve - which you will be reading about very soon! Let's make a difference. 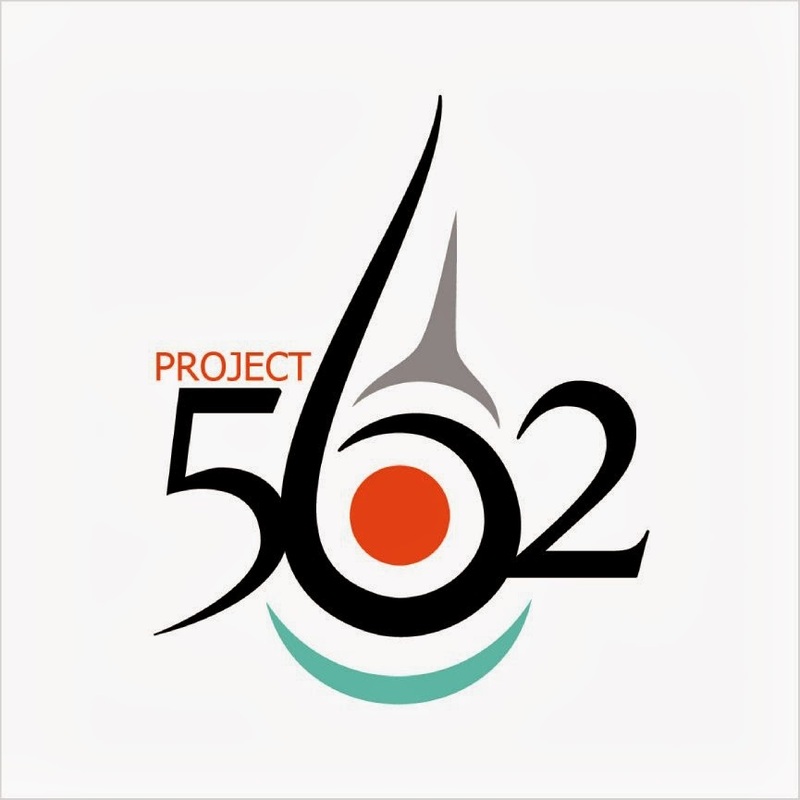 Let's make a positive impact on the world around us. 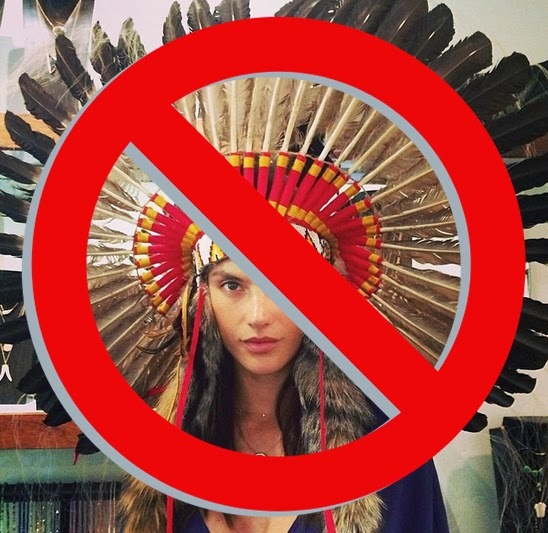 Let's support inspiring Native American artists, not "Native inspired" rip offs, knock offs, or 'knock ups' (high-end knock offs). We have the power to affect change. 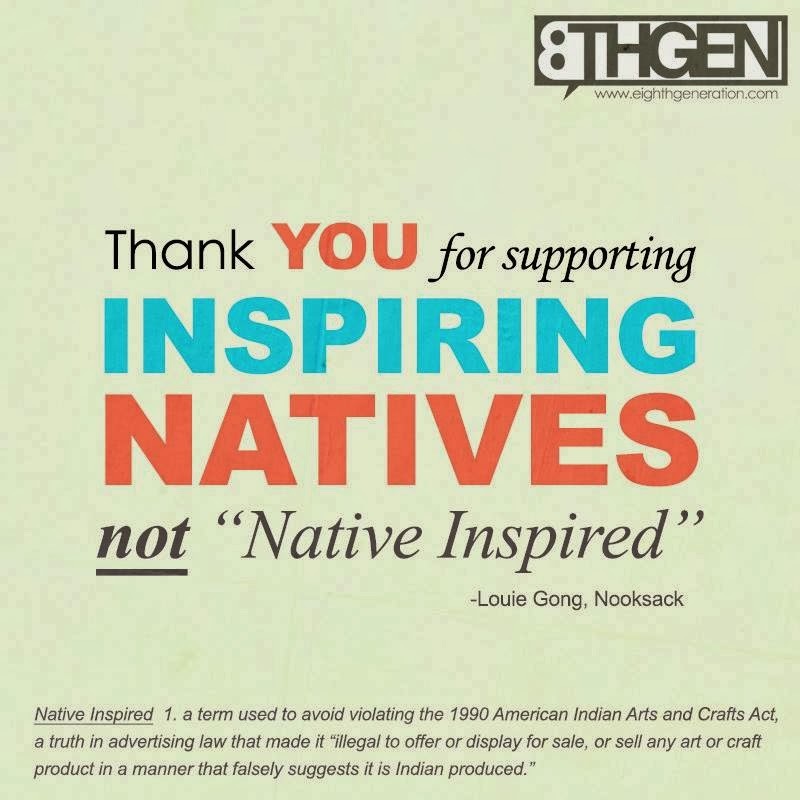 No matter how little we spend this holiday season, every little bit that goes to a Native artist helps expand our creative possibilities, and every little bit that goes to a Native-owned business helps our own economies here in America. 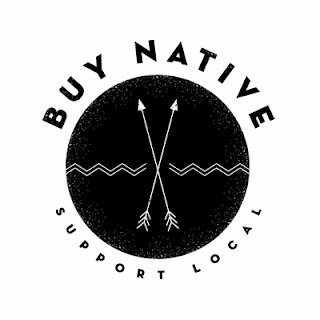 Click here to read more about the Buy Native campaign, and click here to see our list of Native businesses worth supporting.